Jordan H. Peters is a Partner in the Real Estate Practice Group. 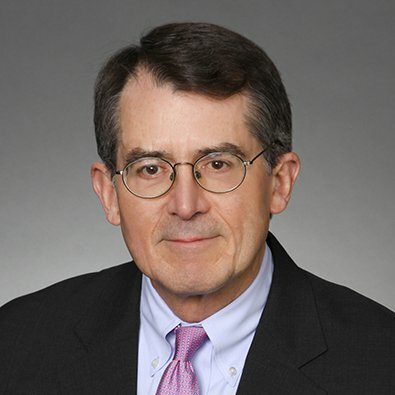 For most of his legal career Jordan has engaged in a commercial real estate practice and has more than 30 years of experience representing parties to real estate transactions. His current practice is focused on acquisitions and dispositions, real estate-based financings and leasing. His clients include developers, lenders, investors and corporate owners and lessees of office, industrial and retail properties. He also has a background in transactions involving specialized real estate interests such as mineral estates and railroad rights of way. Jordan also has participated in and supervised many transactions in which the Firm has acted as issuer’s counsel and underwriter’s counsel in government financings. He also regularly acts as local counsel in large, multi-jurisdictional financings where loan parties or collateral are located in Illinois. He also works closely with lawyers in the Firm’s Corporate Practice representing clients in mergers, acquisitions and dispositions where significant real estate assets are involved. Jordan is also active in real estate professional societies and in legal education relating to real estate and provides pro bono representation to charitable organizations in the Chicago metropolitan area with needs in areas of real estate, project finance and corporate governance. Freeborn & Peters LLP is pleased to announce that Jordan H. Peters, a Partner in the firm’s Chicago office, has been named by Lambda Alpha International (LAI) as its International Member of the Year for 2017.